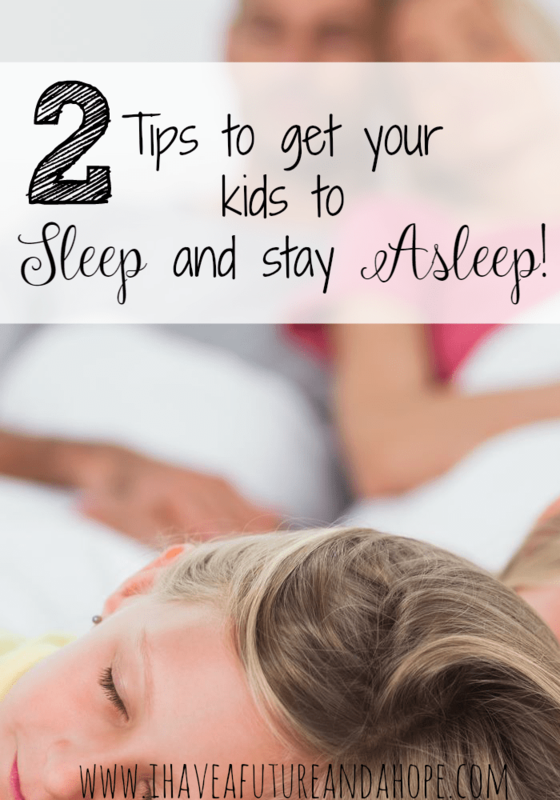 Two Tips to get your kids to sleep, and stay asleep! You are here: Home / Favorite Posts / Two Tips to get your kids to sleep, and stay asleep! The witching hour, if you are a parent you know exactly what this term means. It’s when the little or big goblins come out of hiding and start tormenting their parents when the sun goes down. Yes, torment! 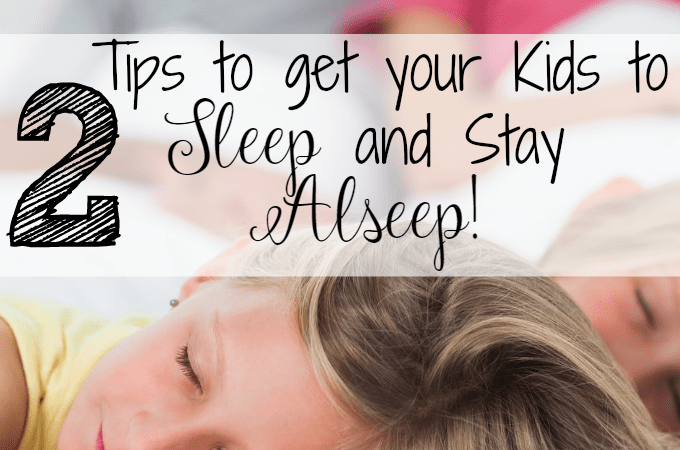 I have two Tips to get your kids to sleep, and stay asleep! THIS POST MAY CONTAIN AFFILIATE LINKS, WHICH MEANS I RECEIVE A SMALL COMMISSION IF YOU MAKE A PURCHASE USING THESE LINKS. PLEASE SEE MY DISCLOSURE PAGE FOR FULL DETAILS. I have four kids and sometimes they share a room. The night-time struggle is so real in our home. It seems the time my husband and I are at our most tired and feel the worst my kids are their most energetic. It wears us out! I had to find a way to calm everyone down and channel that energy somewhere else. I found the perfect solution for my family and I cannot imagine night-time without it now. We use this every single night. Yes, every night. My kids are calmed, relaxed, and most of the time asleep within 10 minutes. It works for us adults too! Sleep Well for Kids: Under the Sea is the solution I found to quiet the goblins, and make them little sleeping angels. It is amazing! This CD or MP3 is amazing. This CD uses visualization techniques that takes your child on an imaginary journey under the sea. It is so much fun to lay there and visualize the animals, sea life, and more. It will take your child’s mind off of not wanting to go to bed, but focus it on going on a fun journey that they will want to go on over and over. My children actually run to bed ready to start the CD. Jeff Gold and Janet Montgomery also have another CD in this series Sleep Well for Kids – Relax at Bedtime that will take your kids on a trip to the farm. This trip will invite your kids to walk through the farm and visualize the different animals. It is worth every penny to get your kids motivated and ready for bed without a struggle. I set a time and tell them when the CD will start and that they need to be in the bed if they don’t want to miss a minute of it, and most of the time they are in the bed before it starts. What is your biggest bedtime struggle? Do you have a favorite tip for getting your kids to bed?